How Are The Guitar Lessons Coming, Brian J.? Well, I mentioned I bought a guitar, and I tried to teach myself to play from YouTube videos and books. Which went about as well as I expected, so I enrolled in some lessons. So for about two months now, I’ve been spending a half hour on Monday afternoons with an instructor and varying amounts of time on other days picking simple and sometimes coherent notes. But the guitar instructor has been playing for decades, and his lessons are full of musical words I don’t know since this is just about my first music experience (aside from listening to it really loud). He would talk about chords, progressions, pentatonic scales, chromatic, and stuff, and I have no idea what he’s talking about. It sounds important, so I hope I’ll learn about it later once I’m done learning where to put my fingers at the same time. But he did mention one word I do understand: staff. Awww, yeah. I know all about the staff. Hopefully, we’ll get to musical tonfa and musical escrima sticks soon, but probably not. They’re more per concussion instruments, as I’ve learned in my martial arts studies. So, How’s That Reading Of Zen and the Art of Motorcycle Maintenance Coming, Brian J.? As I might have mentioned, I’ve been reading Zen and the Art of Motorcycle Maintenance off and on for a bit. How far am I in reading it? 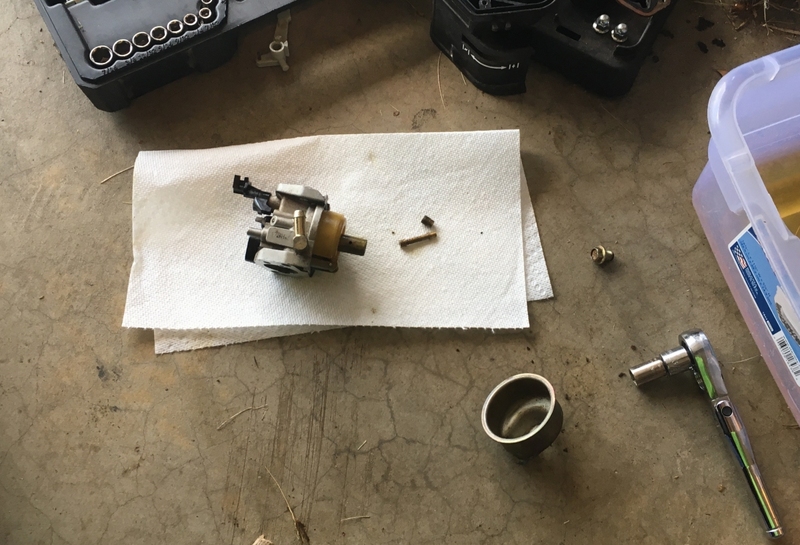 Well, I took apart a small engine today and cleaned the carburetor. So I’m about three-quarters through the book. Frankly, I’m hopeful that the next chapter covers reassembling the carburetor. Because I’m afraid I’m going to lose parts if I have it disassembled too long. 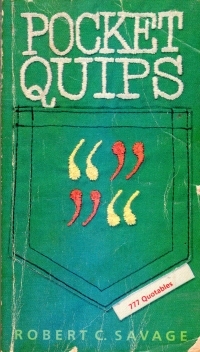 This book is a small collection of quips, anecdotes, and aphorisms collected by a pastor, presumably for sprinking in sermons and whatnot. As such, it’s chock full of faith-based meditations, brief meditations, on grace, hope, love, and morality, but it also has some secular bits, too. It’s not Poor Richard’s Almanack, but it’s not supposed to be. It’s a step up from Hallmark compilations, but that’s it. Strangely enough, though, the Grain of Salt (GoS, a term I shall use henceforth) is high, as one of his entries on Kindergarten is “(A child’s definition.) Kindergarten is ‘a garden full of children. '” Maybe not everyone is from Milwaukee, where the first kindergarten was formed/held/enschooled, or fluent in German, but kindergarten literally means the children’s garden. I used to say this in a dramatic voice when dropping my children off when my youngest was in kindergarten. 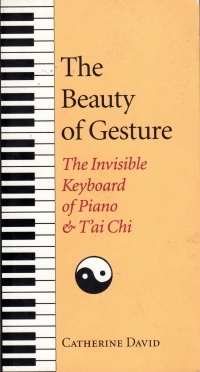 The subtitle of this book is The Invisible Keyboard of Piano and T’ai Chi, and it’s a mindful meditation on, well, being mindful. The author is an expert pianist and long time t’ai chi practitioner who explains the subtleties in each that one gains through experience and through focusing very hard on every aspect of each action involved in either. Or in everything we do. Then we can improve upon the subtleties to get closer to impossible perfection in music or kata. 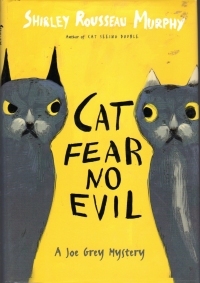 The style of the book is very meditative, often poetic in its prose, and a bit meandering. I suppose that the process of reading the book, much like the process of writing it, was to be enjoyed for its own sake qua reading. Not just to glean the message from terse prose. However, it meandered a little much for my particular taste. A little richer and deeper than more contemporary mindfulness reading, it doesn’t linger too much in one’s consciousness with a definitive message that sticks. I actually completed the book two weeks ago, but I haven’t written a report on it because I wanted to say something deeper about it, but most of it’s fallen away but the impressions I’ve left above. I’ve approached the book as someone who’s studied martial arts for a couple of years (how good I am at them depends upon your perspective–if you see what I’m doing right, I might be okay, but if you focus on where I need to improve in those subtleties–I’m not very good at all) and I’ve just started guitar lessons with my martial-arts-gleaned appreciation and patience for gradual, subtle improvement over a long period of time (longer than a couple of months, anyway). But I really don’t have much to add. Be mindful, I guess. Oh, and on a trivial note: This book was my carry book for a while until I set it on my chairside table to finish it off, and I replaced it with Zen and the Art of Motorcycle Maintenance (no longer my carry book, but now on my chairside table to finish off). As I finished this book, I found a reference to the Pirsig book. So thematically, they share something in common, and David knows it. 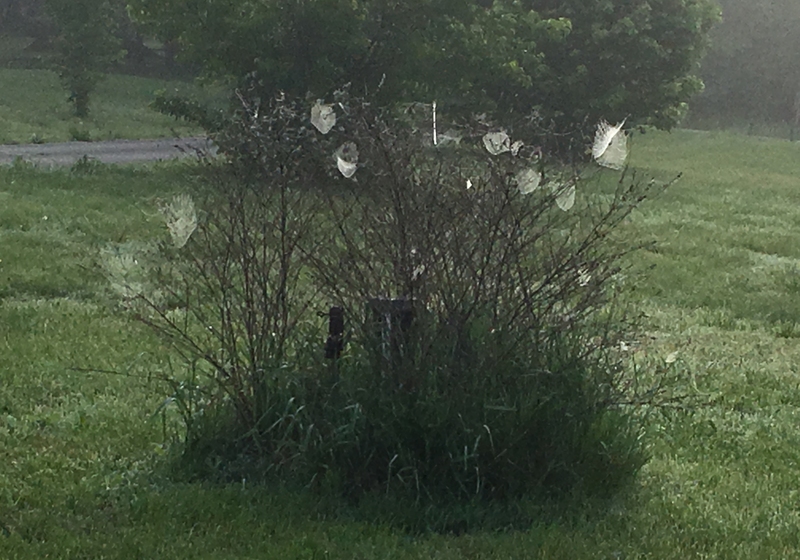 They sort of look like ethereal flowers, ainna? I was going to look for a photo contest to enter the shot into, but the iPhone camera isn’t that good for that thing. I used to carry a pocket digital camera just for that sort of moment, but I’ve stopped because I didn’t encounter that many moments. Perhaps I should stick it into my pocket again nowadays, especially as I’ve discovered oversized carpenter jeans in the days where I’m not going Grant. 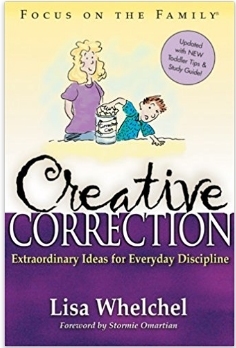 On the way into church this morning (for my children’s school’s closing chapel, not because I attend services several days a week, although I guess attending school chapel means I sometimes do attend a couple times a week), I passed the book Creative Correction by Lisa Whelchel displayed outside the library. “Is that the actress from The Facts of Life?” I thought. It is. They probably didn’t call it The Blair Switch Project because its creative choices extend beyond birch or pine? I probably could have used this book back in the days before my children could be tried as an adult, which is far too soon now. Downton Abbey Movie Spoilers Leak On Internet! 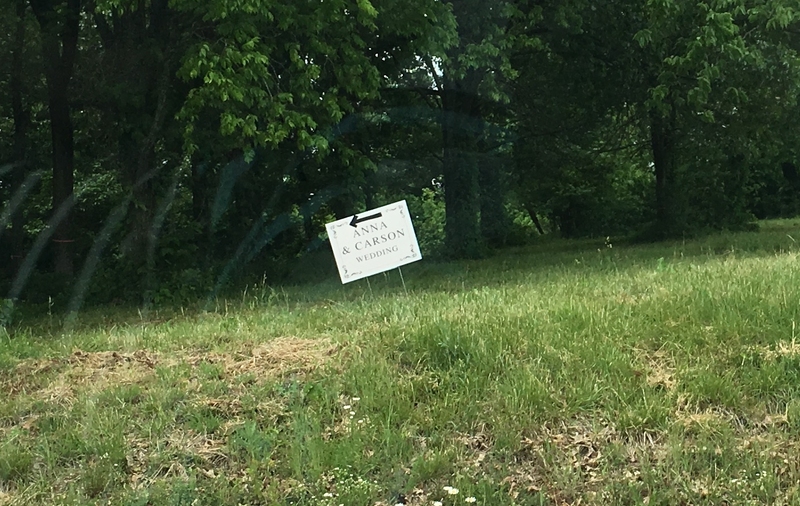 Because if there’s one thing you can trust more than the Internet is a sign at the junction of two state highways in Missouri! Madison County’s transit agency is preparing for a potential strike by its 200 or so bus drivers amid a stalemate in negotiations on a new contract, the agency’s chief said Wednesday. Excessive speed played a role in Tuesday’s crash of a Milwaukee County Transit System bus on the Marquette University campus, officials said. For the record, I did not take the 12 to get to Marquette. I took the 23. Sorry, the candy caught my eye on a Sunday, and that’s what popped into my head. 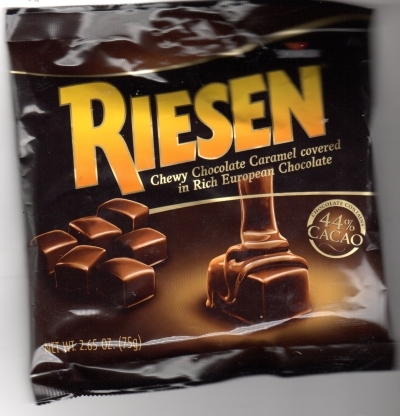 You know, I bet chocolate communion wafers would put some people in the pews. Instead of the cover of the book, I’ve posted here the title page of it, which includes a photo of the author. A brief preface tells you about her life, and it reads like it was put together by her preacher. Born in the 1800s, Mrs. Lathrom grew up in parts of the Middle West (and lived in a sod house for a time), married, raised some kids, and then went blind. As she did so, she wrote poems. Most of these are from later in her life. She dedicates some to family members to celebrate their graduation or to memorialize them. Many are of her relationship with God and hoping to inspire others to get to know Him. 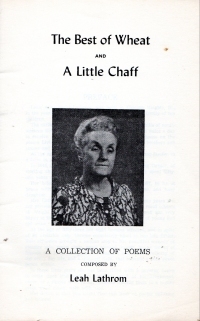 Overall, some good moments, but the real strength of them comes from the fact that normal people, especially older women, expressed themselves in poetry and shared them with others (see also Ideals magazine). Clearly, we’ve lost something in transitioning from ordering thoughts in lines and rhymes to putting a little text on a picture. At any rate, it did take me a couple runs to get through the volume. I had it on the table for football game browsing, but that tailed off. I had it on my dresser for evening reading-on-the-deck-at-sunset sessions. But what finally helped me push through it was bringing it along with a fairly dense carry book (Zen and the Art of Motorcycle Maintenance) to my boys’ basketball practice. Two carry books might become my new standard practice. Maybe a little cart with a couple dozen selections that I can wheel wherever I go. Oh, and one more thing about this book: I went looking for a link online, and I learned there is also a Volume II. I bought this book a couple weeks ago with the others in the trilogy and got right on it. 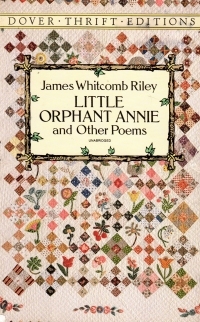 It’s a short book (216 pages, which is short for modern books, and I do tend to think of this pre-turn-of-the-century book as modern), so it wasn’t daunting as far as reading it (sometimes, I admit, I pick up a book and think, do I really want to spend the next couple of weeks reading this?). All right, then. The book is about a swordswoman trained in Kendo and some other martial arts. The book starts with her arriving at an out-of-the-way planet and looking for ruins, and then it delves into her past in flashbacks: She’s from a poor family whose father abandoned the them, she went to Earth, the nominal center of a fraying empire, to study with a master. The master was attacked by ninjas as the result of an old mysterious conflict, and when he could teach her no more, he sent her on her way with a sword, and she became a mercenary and a bit of a legend. Now, she finds ruins and finds the spirits of an alien race, and they offer to ‘join’ with her in building a guild to help humanity keep from destroying itself. Then we fast forward ten years, and the guild is established, and she heads back to Earth to keep the government from moving its seat to the planet with the ruins. There, she discovers the old master’s quarrel was with his own sons whom he disowned because they got involved in organized crime. And they begin their final assaults. 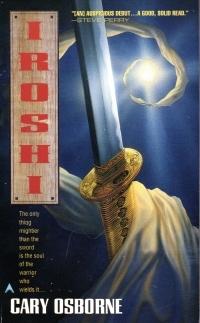 Which Iroshi defeats, and part one of the three books ends. It’s a rather scattershot affair. It’s broken into several parts, with the first being her search for the temple punctuated by flashbacks; then, Part II jumps ten years into the future when she’s been building up this guild of fighters (called the Glaive). There’s sword-fighting, there’s politicking and intrigue, there’s a brief reunion with her father, and then there’s a large ninja assault and some space battles. I don’t think it hangs together all that well. And it’s the beginning of a trilogy. I’ll have to jump on the other two books soon so I can sort of remember what’s going on in them and because it’s probably not something I’ll return to after a couple of years with any eager anticipation. I had a couple of minutes to kill before picking my children up from school yesterday, and instead of going to Hooked on Books and spending a couple minutes browsing the dollar books, I went to a nearby antique mall to browse. 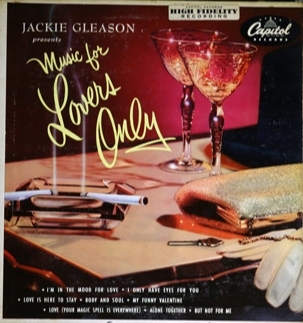 Which led to buying some records, and often for more than a dollar each. I got four for a total of like ten bucks. 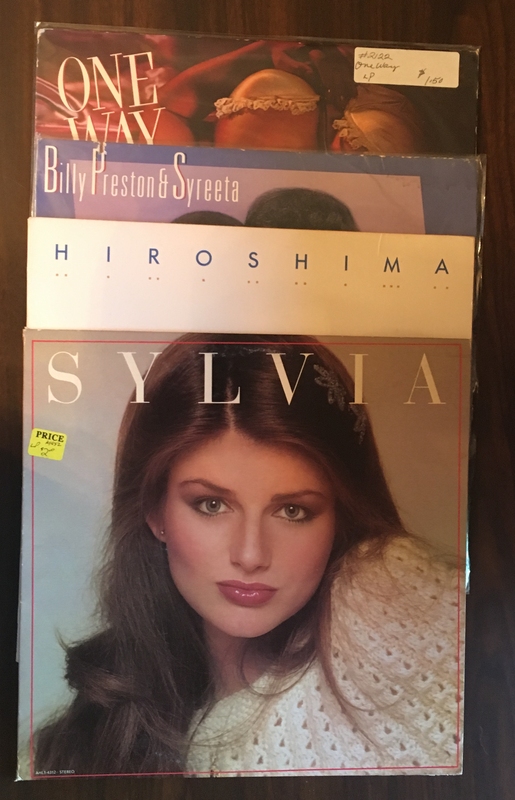 Just Sylvia by Sylvia because I get Internet celebrity when I buy Sylvia albums. Another Place by Hiroshima. They must have had some sort of following here in Springfield, since their LPs show up from time to time. 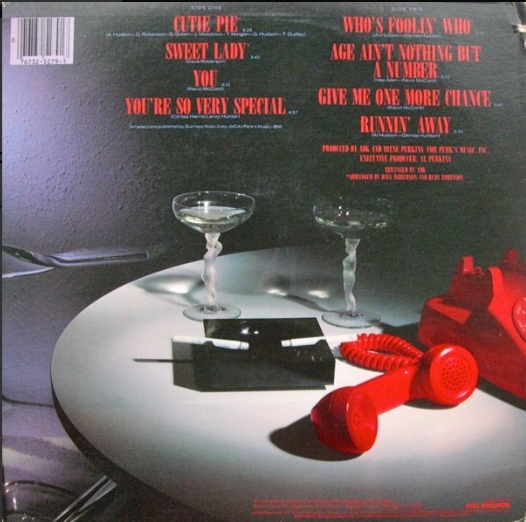 Since the band itself has been active from 1979 to now, I guess I’ll have to get some of their work on CDs. Billy Preston & Syreeta, a collection of duets from the eponymous R&B singers. 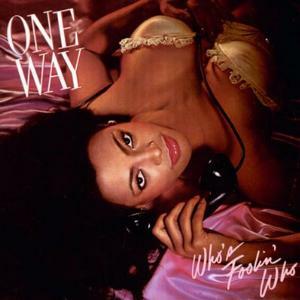 Who’s Fooling Who by R&B group One Way (definitely not to be confused with One Direction). 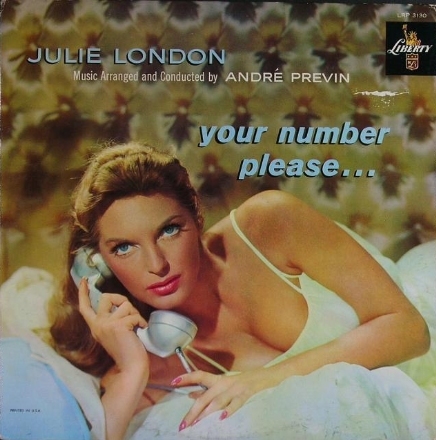 In my defense, my accummulation of records is reaching such a level that I can find numerous motifs in them. 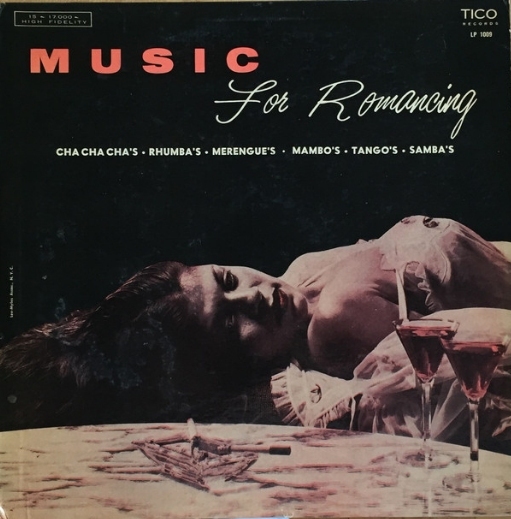 Music for Romancing, which also features a woman reclined. What was my point? I am not sure I had one. Although I’m pretty sure I need to get to building the record shelves that I’ve been promising or threatening for over a year now.